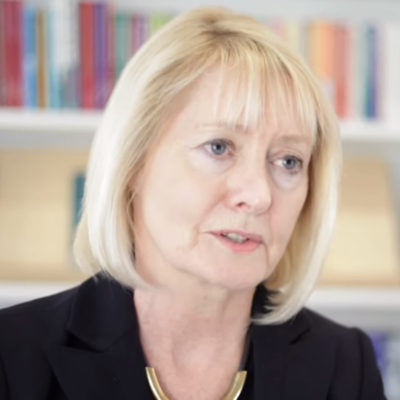 A multicultural expert, Carol Wilson has designed coaching and leadership programmes all over the world for organisations including IKEA, Philip Morris, the BBC, Hilti and NCR. She has won and been nominated for several awards for coaching and writing. She is the author of Performance Coaching, A Complete Guide to Best Practice Coaching and Training featuring forewords by Sir John Whitmore and Sir Richard Branson; she has also contributed to 6 books and published over 50 articles. Carol experienced the value of a coaching culture firsthand during a decade working at board level with Sir Richard Branson at Virgin. Later she held board-level positions with Island Records, Warner Brothers and Polygram. Since entering the coaching field in 2000 she has studied with thought leaders including Nancy Kline and Tim Gallwey, and collaborated with Sir John Whitmore David Grove. She is a keynote speaker at conferences worldwide including The HR Summit Budapest, the Asian Emerging Leaders Summit Hong Kong, Guts for Change Mumbai, Catalyst Australia, HRD London, and the China Executive Coaching Conference Shanghai.